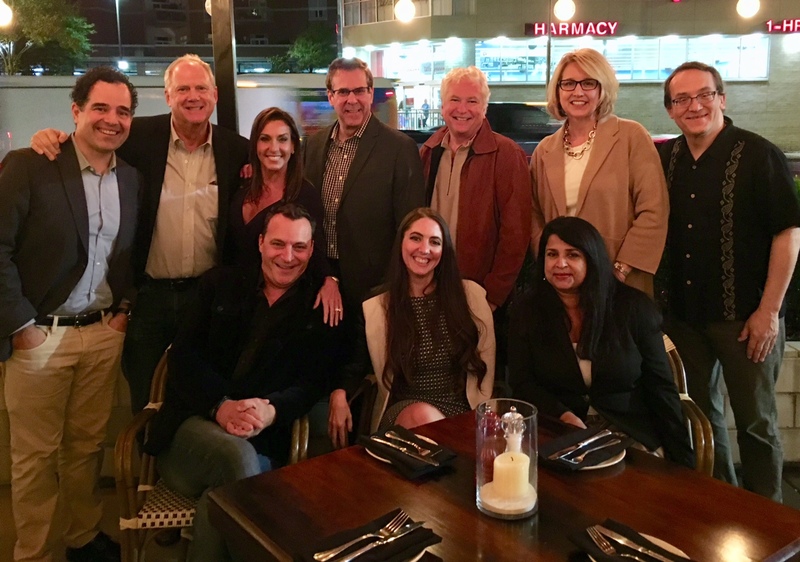 The CMO Club invites you to join your fellow CMOs and Heads of Marketing on Monday, February 18th for your first Phoenix Chapter Dinner and Roundtable! The event will be a great evening of peer networking and an insightful roundtable around CMO Top Challenges: Peer Expertise and Problem Solving, led by Clint Hughes, CMO and Head of Member Engagement, The CMO Club. The CMO Club private events and roundtables are for Senior Marketing Executives only. These roundtable conversations provide the opportunity to learn from and network with fellow marketing leaders, share insights, develop lasting relationships and leverage the CMO Club benefits. Do you know a Head of Marketing you’d like to bring along? You may bring eligible Heads of Marketing as your guests to the event. We always encourage new faces. Please RSVP to membership@thecmoclub.com with their name, title, company name and contact information. The CMO Mobile App, exclusive to members, allows you to find members easily, discuss opportunities and market challenges, filter members by chapter, expertise, location, and has a curated feed with updates brought exclusively to members. Are you an existing member? Please fill out the information below and then click "Next" to proceed. A member of The CMO Club team will confirm your request shortly after it is submitted. For last-minute sign-ups we recommend that you contact us directly by phone at (772) 261-0943. Note: CMO Club Events and Membership is exclusively for individuals holding a current CMO or Head of Marketing position/title reporting to a CEO, President, or Country/Line of business head. In addition, are for individuals with client side brands and do not sell predominantly to marketing organizations. Click Here to review CMO Club eligibility criteria. I verify that I meet the eligibility criteria for this event and am currently employed and serving in a Head of Marketing role.